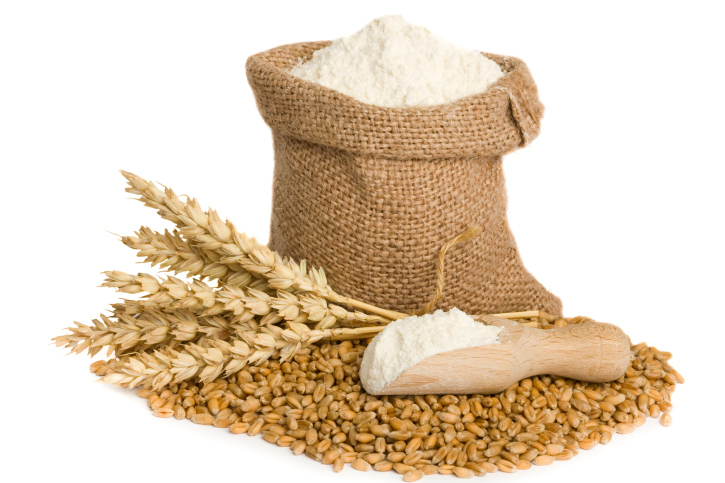 LC Foods realizes that low carb baking is often a challenge because many of the substitutes for wheat flour, such as bean flour, are very carbohydrate-dense. Also many low carb flours add ingredients like sugar which adds carbohydrates. Flours made with nuts, seeds, soy and coconut are options, but require experimenting with oven temperature, baking time and recipe ingredients. For the best results, simply substitute our low carb flour cup for cup in your favorite recipes. Be aware that additional hydration in your favorite recipes may be necessary due to the higher protein and fiber content of our flours as compared to traditional flour. Also know that our flours never have added sugar or preservatives because we take your health seriously. LC Foods has seven unique, low carb flour blends, all with specific purposes. So get started today baking the low carb way. 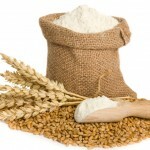 Low Carb Multi Grain Bread Flour is used primarily for any yeast rise multi grain bread bake, like bread loaves & rolls. Low Carb White Bread Flour is used primarily for any yeast rise white style bread bake, like bread loaves & rolls. Low Carb Pizza & Bagel Flour is high gluten flour, and used with recipes calling for yeast and a high protein or high gluten type flour for making pizza, calzones, pizza rolls, and bagels. Low Carb Biscuit & Pie Crust Flour is like pastry flour, and is used for flaky pastries and bakes where recipes call for fats and shortening to be cut into the flour. This is a very low protein flour used to make all kinds of flaky pastries, biscuits, crumbly crusts, pie crusts, biscuit cookies. Low Carb Cake Flour is a low protein structure flour used to make cakes, muffins and cupcakes. It is most like self-rising flour, without the baking powder or salt added. Low Carb Pan Bread Flour is used to make quick breads. This flour rises with eggs, baking powders and baking sodas as leavening and is not used with yeast. This flour is a good choice when making sweet breads, or any bread with eggs in the batter as part of the leavening agent. Low Carb Pasta Flour - This flour is used to make pastas of all types. Create low carb, high protein fettuccine, pasta noodles, egg noodles and spaghetti.